Welcome to the official Noble Canyon 50k website! The Noble Canyon 50k is run each year in the beautiful mountains in east San Diego county and was established by the San Diego Bad Rats, these experienced ultrarunners man each aid station. Scott Mills was the founding race director and today Brian Gonzales is the race director. 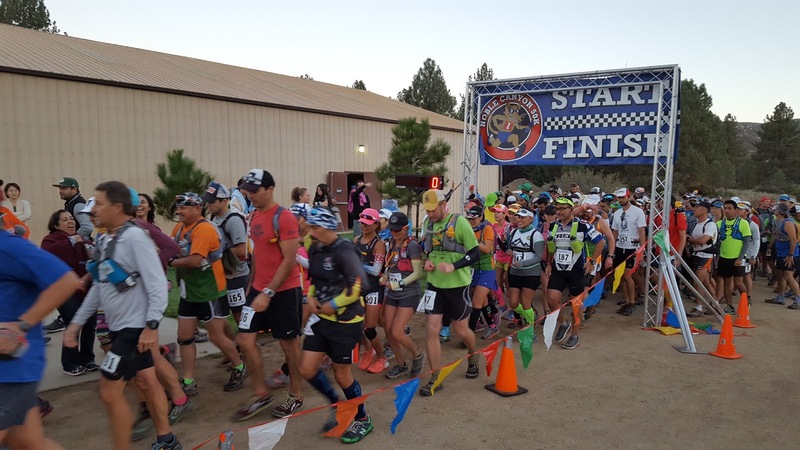 The race is operated by Cliffs and Meadows LLC and is a USATF sanctioned event which is run on National Forest land. 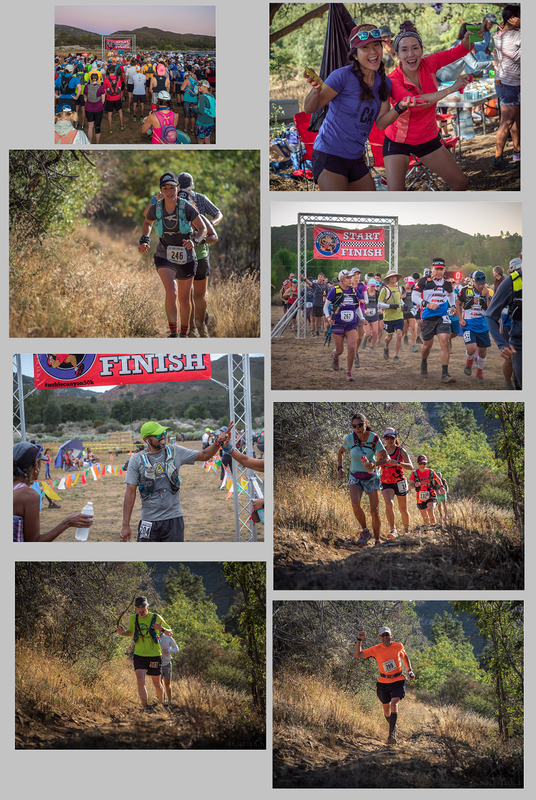 Registration for the 2019 running of the Noble Canyon 50k opens June 1, 2019! Race limit it 265 runners after which we will start a wait list. Early registration is available for SURF Running Club members and 5X finishers starting May 1, 2019. Details will be available on the registration page.